JJ SALINAS BIO: Juan José Salinas was born in Mendoza Argentina. In 2002 he began his career as a professional DJ. After years of participating in various events, his music, technique and prolixity in his sets led him to play in the best electronic music clubs in Argentina and in summit events attended by more than 6,000 thousand people . He shared booth and has received praise from the best DJs on the planet such as: Carl Cox, Dubfire, Umex, Popof, Guy J, Hobo, Christian Smith, Radio Slave, Yousef, Magda, Martin Eyerer, Elliien Allien, Oxxia, Nick Muir, 16 bit lolitas, Eelke Kleijn, among many others. JJ Salinas is a resident of the most important clubs of Argentina, thanks to his music became a point of reference for electronic movement always to its maximum capacity. His sets found their way to world known radios such as FRISKY RADIO, SONIC FM and MAIN RADIO for audiences that exceeded 30,000 people. 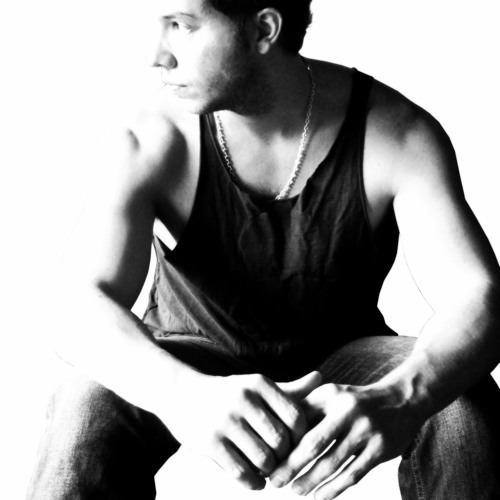 JJ Salinas divides his efforts as a DJ and also as a Music Producer, working on new productions in his studio, these tracks have found the support of great DJs like Richie Hawtin, Nick Warren, Hernán Cattaneo, Dominik Eulberg and assigned in prestigious labels as their production "Do not Feed the Fears" which reached the label "Traum Schallplatten" (GER), being one of the few Latinos to have that prestige and receive praise from around the world. He has also recorded great songs in Stripped Recording (U.K), Maktub music, Balkan Conecction, Sound Avenue, among others. His musical style ranges from Deep House, progressive house, to Tech House and Techno, always with his characteristic style of harmony and musical depth.